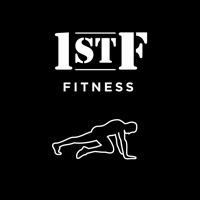 Our workouts are open to men of all fitness levels and are organized to keep the entire group together while ensuring a thorough beatdown for all participants. Outside of the workouts, we have found that many F3 participants, after getting in the best physical shape of their adult lives and meeting their social needs for the first time as adults, start taking a more serious approach to questions of meaning and purpose. 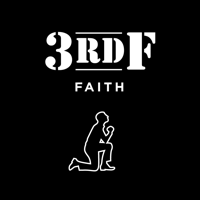 Many F3 workouts have spawned Bible studies, attendance at speaker series and other Third F initiatives. We encourage those efforts as supplements to the workouts and an important way for F3 participants to exercise leadership in their families and communities. If you would like to join us in the gloom, we have several resources available to help you get started. The most essential thing you will need is a willingness to get up early and get better. If you have this, then we are here to support you. F3 Midlands represents communities in Columbia, Lake Murray and Lexington, SC. Regions are independently organized and hosts workouts and community events to support the growth and development of men is each area. You can visit pages specific to each region. 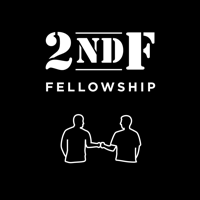 F3 uses free workouts as the vehicle of growth for the men involved in our community. Each region has a separate schedule of workouts and places to meet.